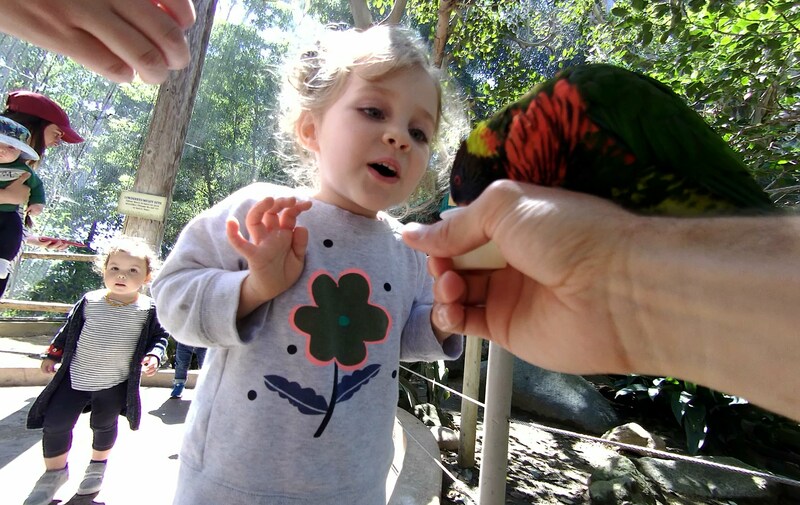 My family and I went to the Zoo the other day with another family friend. In the middle of feeding parakeets and walking all the way to see the tigers, my buddy and I got into a conversation about meal replacement drinks (totally normal, right?). My buddy was telling me about one that he was going to try called Huel. I told him how funny because the other day I was thinking about Soylet and I wondered if there was some sort of Primal alternative to the Soylent type drink. After we got home from the zoo I took a look at the one my buddy was talking about. Turns out it looks pretty good compared to Soylent, considering it’s not using soy for the protein source. Huel actually uses oats for it’s protein source. Now oats are definitely better than soy in terms of paleo/primal, but I wanted to look for something that truly caters to the paleo/primal crowd. After some googling I found this reddit post where people were talking about a product called Ample. I headed over to their site and read up on their ingredients and approach a little bit. 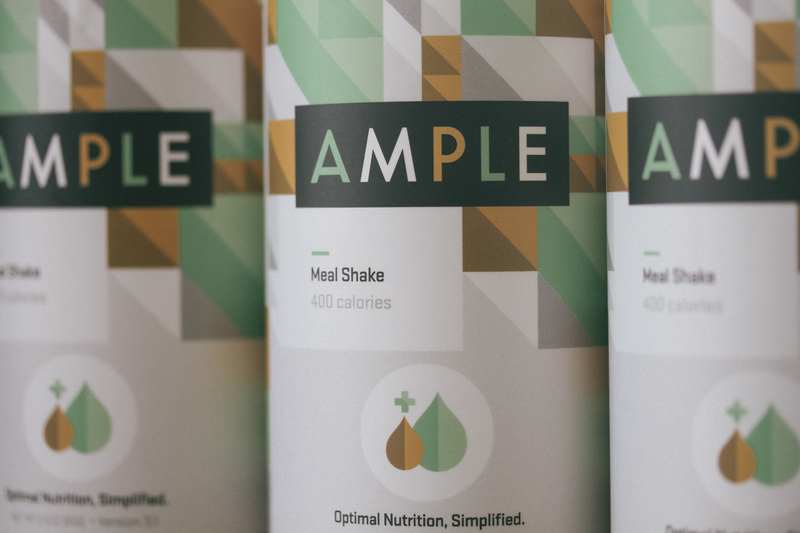 As it turns out, Ample seems like the perfect paleo/primal option for a meal replacement type drink in the same vein as Soylent or Huel. 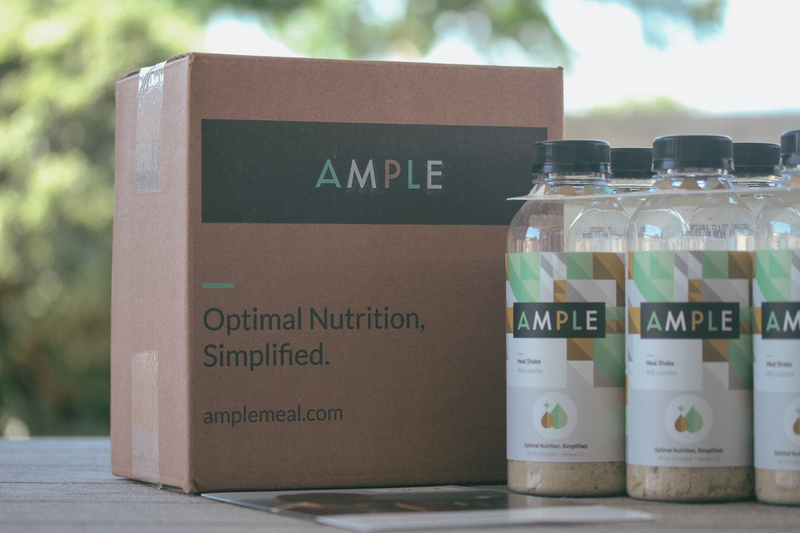 So I reached out to the Ample team and they were more than willing to send me samples of their standard drink Ample and their Ample K geared towards Keto folks. So today we will be reviewing Ample and Ample K.
This review took some time (sorry Ample!) but I really wanted to approach both the Ample and Ample K as a true meal replacement and see how it fit into my daily routine. I’ll describe more below what I mean by that and compare this product to what I eat in a typical day. Therefore as always, we will be reviewing these drinks for: Nutritional Profile, Affordability and Taste. Let’s get to it! Now I could go on and list all their ingredients and whatnot but this other video they put together really tells the story on why they chose the ingredients they did for their product. 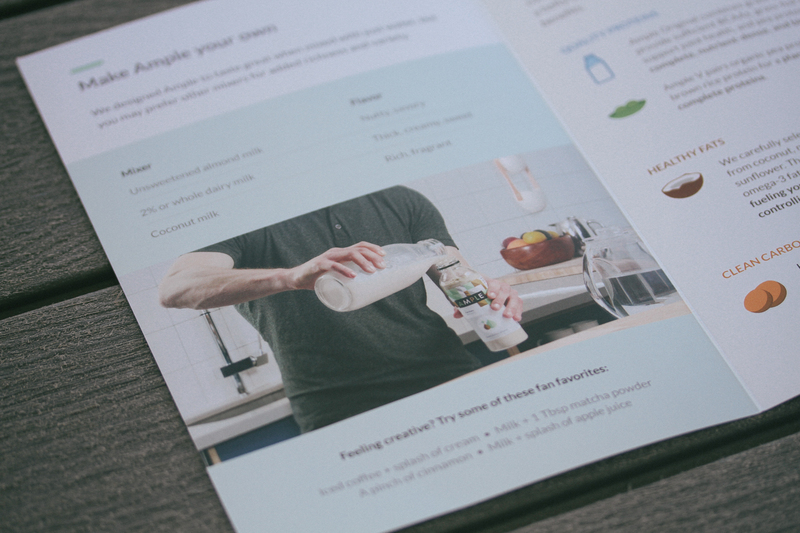 The ingredients Ample chose to use in their product are right in line with my primal goals. They use a real animal protein source, they aren’t afraid of fats and they keep the carbs relatively low – and even lower in their Ample K drink. Now I’m totally assuming the myfitnesspal.com database has all those numbers for my lunch correct. I’ve never taken the time to add up my typical lunch so it’s kinda surprising that I basically eat a 1000 calorie lunch with 70g fat and 19g net carbs. Who knew?! So comparing what I typically eat to the Ample 400 calorie shake is surprising because I would probably feel more full if I did the 600 calorie shake, which is an option. For the purpose of this review I drank this shake instead of my typical lunch to see how hungry I felt by my typical dinner time and how I generally felt in the afternoon. What were the results? Well I started out the first week with the regular Ample, then I switched to the Ample K the following week. The first week with the regular Ample instead of my typical lunch was completely normal and fine. It kept me full on the days I swam in the morning before work and on the days I didn’t swim and did strength training instead. The only difference was on the days I swam I found myself hungry around 5pm and was ready to start cooking dinner. Whereas typically I eat around 6–7pm but only because my family needs to eat – not particularly because I’m starving. The following week when I used Ample K (K for Keto) it kept me full just the same or maybe even fuller. I typically eat pretty high fat so the higher fat in the keto drink helped me out a bit. My diet swings from low carb primal to keto every now and then with the variation being that I eat more protein some days and other days not – the only constant is that I always eat high fat and low carb. So the only effect these very specific keto drinks had on me was that I found myself hungry around 6–7pm probably because of the keto amount of lowish protein. Just a theory and no data behind that since I swing with more protein some days and lower protein other days. Overall though the regular Ample and the Ample K sustained me through my normal morning fast, to being my lunch then all the way to dinner. All in all the ingredients and nutritional profile of these shakes are pretty great. They contain quality animal proteins, low carbs, high fat, probiotics and prebiotics and just the right amount of sweetness. I really do like these shakes as an optional meal replacement, whatever meal that might be for you. I would just recommend that you take a look at what you typically eat to see if the 400 calorie or 600 calorie is right for you – and what’s better for your diet goals: the Ample or Ample K.
This is where things get a little interesting. Why? because I’m not quite sure what to compare this to. Do you compare the affordability to my typical meal or to the other shakes or to McDonalds? Really it comes down to what you’re using Ample for. Are you trying to save money by drinking these instead of packing your own lunch everyday? 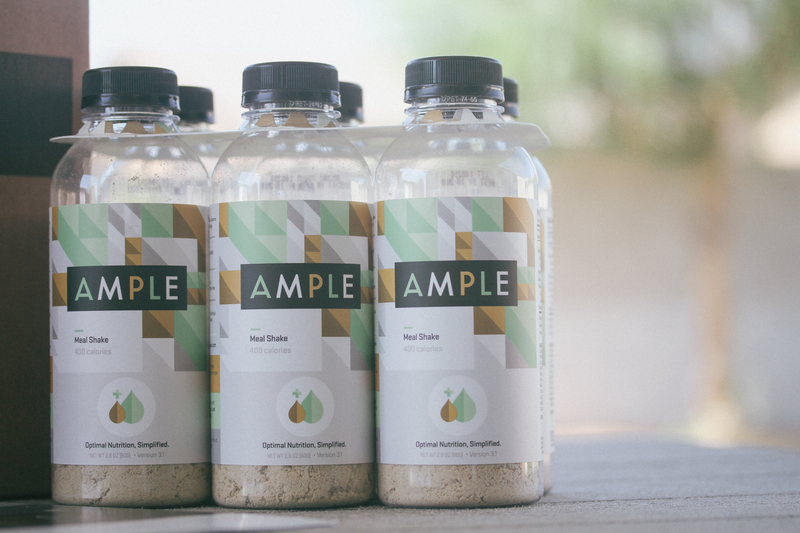 Are you trying to use Ample as a convenience so you don’t have to make your lunch? 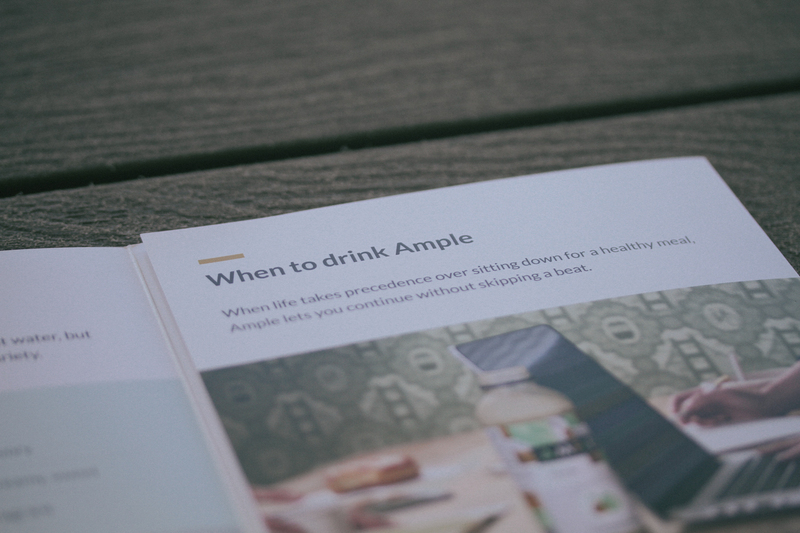 The reason you’re using Ample will determine how affordable you think the product actually is. So let’s look at those two reasons: saving money and convenience. Drumroll! Let’s take a look at the results. At first glance of these numbers it’s like any price comparison I do between junk ingredients and real ingredients. Cheap ingredients mean a cheaper product (nutritionally and cost) and quality ingredients mean a more expensive product. Therefore, it should be of no surprise that my real food typical lunch and Ample are roughly the same cost, but drastically more expensive to products that are made with oats and soy. Why such a big price difference? Soy and oats are cheap to produce – and I should probably add that the fat these alternatives are using are cheap to produce too: sunflower oil and canola oil. Compare that to Ample where they use real animal protein and macadamia nut oil and coconut oil! 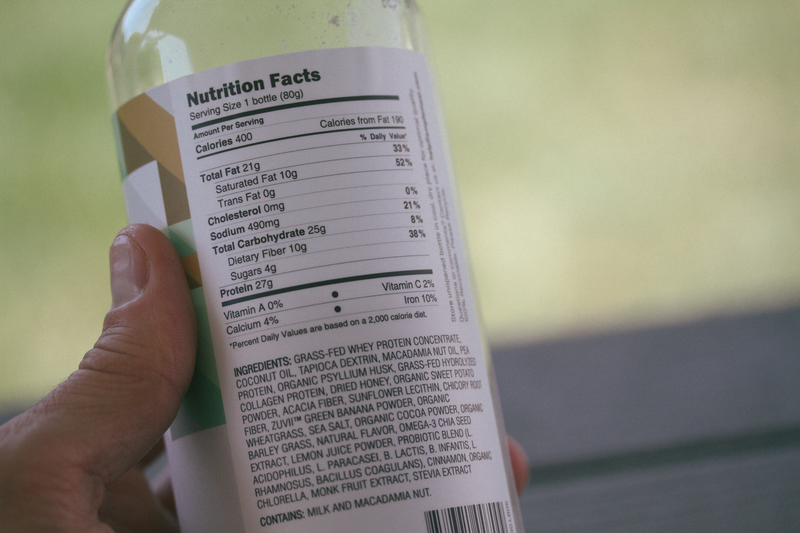 It’s no wonder why Soylent is cheap and why Ample is almost $6. Now the question comes down to like I said earlier: Are you trying to save money or are you trying to use Ample as a convenience? In my situation I wouldn’t be saving money by switching to Ample instead of my typical lunch – but I would be switching for convenience. Since I know I’m paying roughly the same amount for these bottles, albeit only 400 kcal compared to my typical lunch of 1000 kcal, I could see myself using Ample on those days that I’m literally too lazy to eat or if I’m too busy to eat my typical lunch. Totally an option that I would consider, however I would probably jump for the 600 kcal bottle so that it’s a little more in line with what I eat in a typical day. Now onto how these powdered drinks taste. Drinking your lunch may not sound that appetizing but both of these Ample drinks tasted great overall and the experience was not that big of a deal. If you’re used to drinking protein shakes then you’ll have no problem drinking these – they’re just slightly thinker than a typical scoop of Primal Fuel. I mixed this with water. It was slightly sweet and nutty. The sweetness I sense comes from the stevia. I described this to my friend that it sorta tastes like pancake batter. I know that sounds funny but it’s thick, sweet and kinda grainy. Overall it’s a pleasant taste though. I don’t mind drinking it and it’s not something that’s hard to drink because it tastes bad. With all the ingredients in this I give the makers props for making something that’s palatable to drink. Tastes pretty much the same as the regular Ample but slightly less sweet – understandably. It tastes a little more cinnamon flavored too. But again this is super easy to drink and isn’t nasty tasting. You don’t have to force yourself to drink it either. It’s just a super thick and foamy shake and also kinda tastes milky even though I’m not using milk. I’m super stoked I found these guys and I really look forward to seeing this company grow and compete with the likes of Soylent and Huel. 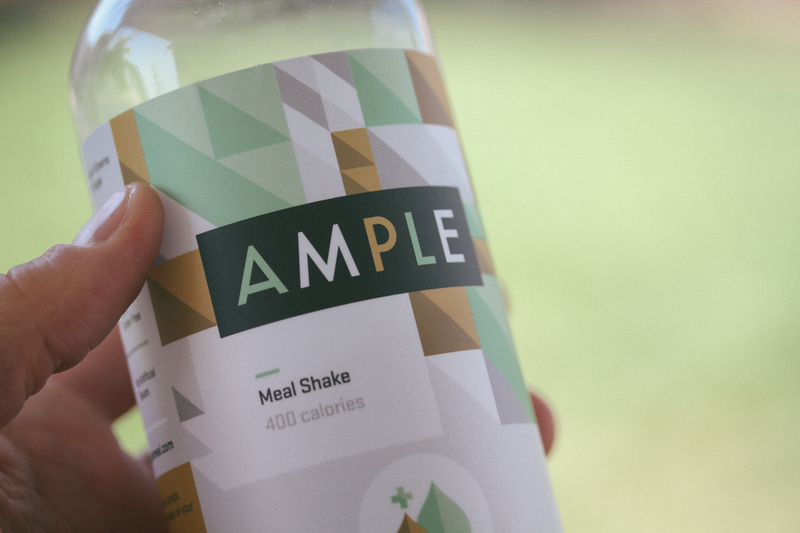 I love seeing products out there that use real animal protein and real fats – so thank you Ample for making such a great primal/paleo meal replacement drink!